Crakit is a cat we rescued 4 years ago. She is a very sweet and affectionate little girl. Over the Christmas holiday break she was looked after by a Cat-mom, a valued Craftbuilt Kitchens client. She settled in very quickly, sleeping on Mom’s bed and couch, and received a lot of cuddles and love from the family. 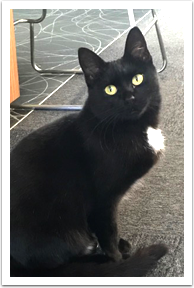 As we are moving from Underwood to Stones Corner, Crakit needed a furever home that is suitable to her. One that isn’t too close to the busy road. We wanted to keep her safe. We are glad to announce that her holiday Cat-mom is happy to adopt her – officially! Crakit now has a furever home! We will miss our Director of First Meow-pressions but we are happy to know that she is living in a warm home and will have the life she deserves. Plus, the new home has Crakit’s seal of approval! 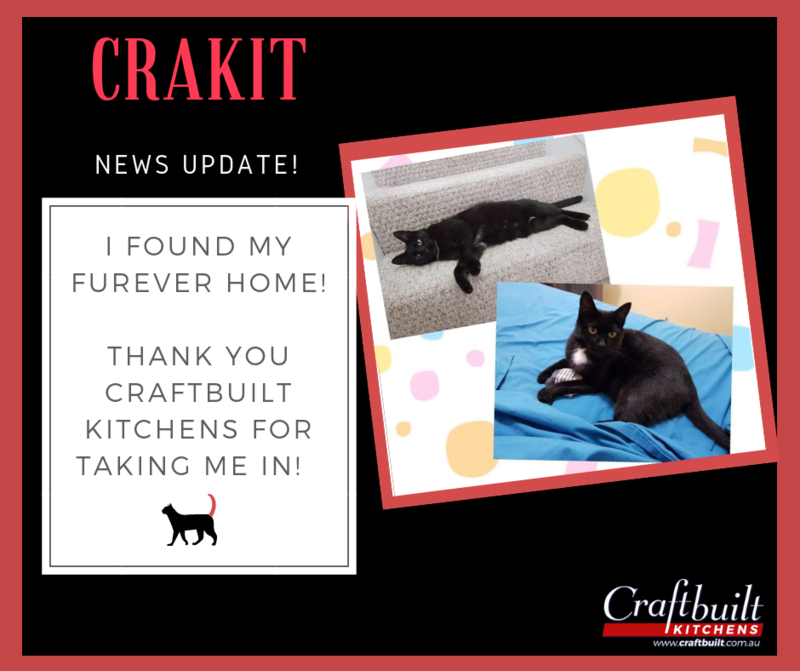 Crakit is living in a home with a Craftbuilt kitchen, Craftbuilt laundry and a Craftbuilt bathroom – she has confirmed all rooms are to Craftbuilt standards and feels at home surrounded by Craftbuilt projects! Last weekend, Crakit was now officially cat-dopted! Very happy to say I am adopting this beautiful girl. Never thought I would have another cat but this sweetie has been staying with me and now needs a new furever home. Welcome Crakit!!! Stones Corner just got classier! 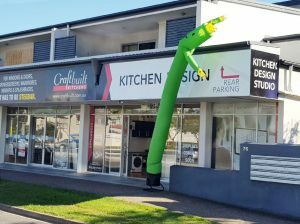 Are you in the South East area of Brisbane and are looking for a kitchen renovation consult? Craftbuilt Kitchens New Design Studio has opened to cater to your kitchen design, planning and renovation needs. 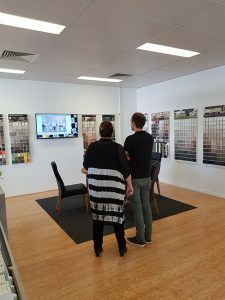 Customers came in on opening day and asked various questions when it comes to kitchen renovations, design and planning. When it comes to kitchen renovation needs, Craftbuilt Kitchens makes it a point to always provide options for the client that will suit their needs and personality. 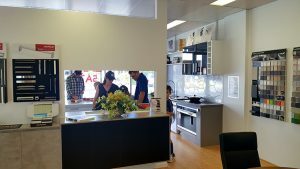 Check out the state of the art and modern samples, kitchen appliances and benchtops for clients to see. So many colors and textures to choose from! 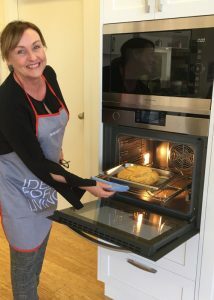 Showcasing the Kleenmaid ovens, the smell of freshly baked damper livened up the studio. We baked this delicious gluten free damper in a Kleenmaid Combi Steam. Using the combination ventilated oven & steam function at 180 degrees, the bread was baked for 40 minutes. The end result was so soft and fluffy on the inside with a nice crunchy crust. Serve with butter and jam! Congratulations to our very own Caroline Rumore! 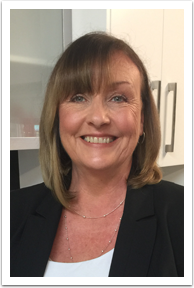 the Flight Centre Voucher Competition! https://www.craftbuilt.com.au/wp-content/uploads/2017/04/craftbuilt-logo-2.png 0 0 osweb https://www.craftbuilt.com.au/wp-content/uploads/2017/04/craftbuilt-logo-2.png osweb2017-12-15 02:21:052017-12-15 02:40:54Congratulations Caroline! There are a few people that would tell you that pizza is not a trend, it is a way of life. 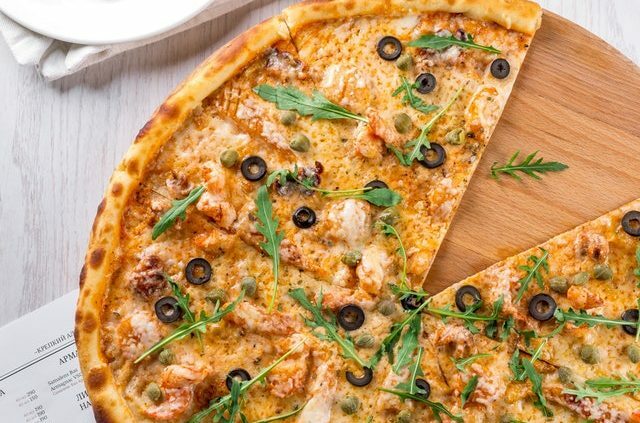 There are so many pizza lovers out there that can quickly name their favourite pizza when asked. From pepperoni to all-meat, from four cheese to seafood, from thin crust to deep dish. And when it comes to pizza, oftentimes it is associated with home delivery. 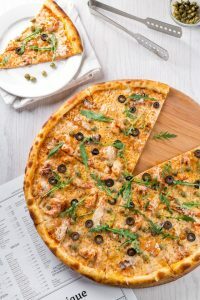 Now, according to Delicious, takeaway pizza and pizza delivery statistics has decreased and that is mainly because Australians are now choosing a different approach in food culture. Many Australians are now trying to choose healthier foods. However, that doesn’t mean that pizza is going to be put on the back burner. The love for pizza is still melty and gooey for a lot of household members. Although they may no longer opt for the commercial slice or frozen alternative, there are still ways to enjoy the all-time favourite treat. You can make pizza on the stove top and in your own oven but your kitchen can offer you so much more. 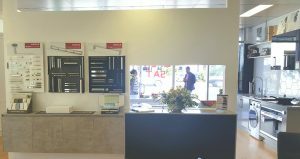 When you visit the Craftbuilt Kitchens showroom, our expert designers can tell you that you can still use your oven but cook your pizza on a pizza stone. When renovating your kitchen you can go a little more upscale and splash out on a pizza oven. There is nothing more authentic than having a brick oven pizza for dinner. Our designers can even offer tips on how to maintain the stones and ovens. Whatever you choose, whether it is a pizza stone or a pizza oven, our kitchen designers can help you choose the best oven that fits your kitchen, lifestyle and space. This is a fantastic way to make your own homemade pizzas that are healthier and personal. Because why not? Every pizza is a personal pizza. You can make it gooey, healthier, organic, cheesier and more. And it’s a wonderful way to get some much needed veggies into children who are fussy eaters. Kids would never say no to pizza! 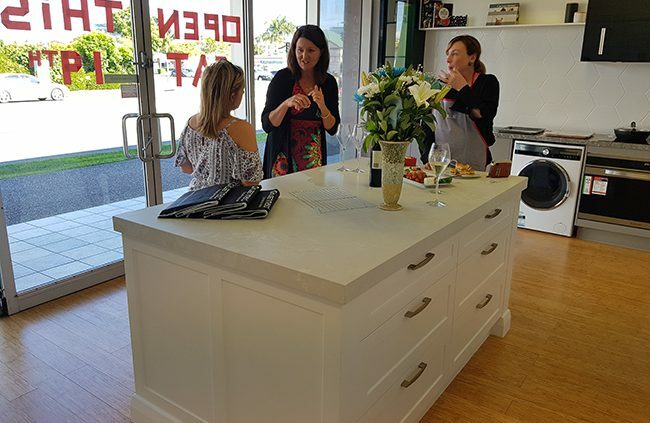 For the best advice on pizza stones and ovens, visit Craftbuilt Kitchens in Brisbane and talk to a qualified designer about your kitchen appliance and oven options. Previously we talked about how you can keep your tiles and stone benchtops clean. Now, what if you have a wooden benchtop? This is how you give it its well-deserved TLC. Wooden benchtops are lovely but this natural product can be easily damaged by general household cleaners. If you have a wooden benchtop, the most important thing is to always clean up spillage right away. Like Caesarstone, use warm soapy water with a sponge. When dealing with raw meat, a weak bleach and water solution helps sanitize the bench. Spray the surface and wipe it with a sponge, then follow with the warm detergent wash. Avoid using strong acidic cleaners as they can breakdown the glue that holds the cabinetry or benchtop together. There is no need to use harsh chemicals at all! When dealing with glass, it is not the solution that is being used that’s the trick. Often, it’s the method of cleaning. It’s best to start from the top and work towards the bottom. Use a squeegee then wipe with its blade. A scrunched up newspaper that has been soaked in vinegar works, too! You can do the same with the window splashbacks and even mirror splashbacks. Basically, any glass surface cleaning works well with this kind of method. This kitchen cleaning method is so easy, even your children can help you out! When it comes to stainless steel surfaces, use distilled white vinegar soaked microfiber cloth (previously brought to a boil before use). Dab it on stains for 30 minutes, sprinkle with baking soda. Give it a gentle scrub with a clean microfiber cloth and let it dry. Got pesky fingerprints on your fridge door? Use cloth dabbed in alcohol and gently rub it off. It keeps your kitchen squeaky clean without the use of harmful chemicals. At the end of the day, it is important to clean the tiles and everything else regularly. This will avoid building up a big mess in the long run. 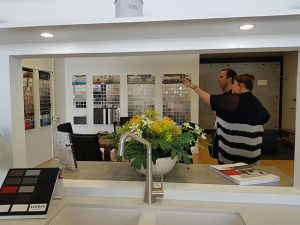 For advice on how to care for your kitchen benches, installations and tiles, don’t hesitate to approach any of our Craftbuilt Kitchen consultants. They know what’s best for your kitchen! Installing a new kitchen is a great investment and you would want to take good care of it. All it takes is knowing the right solution to the problem. And by solution, we mean a specific kind of solvent or cleaning agent. 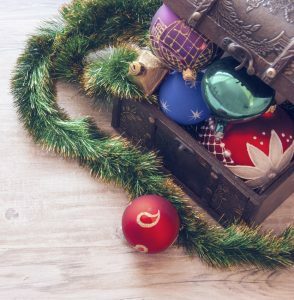 Here are a few tips we found helpful. Let’s start with the tiles. 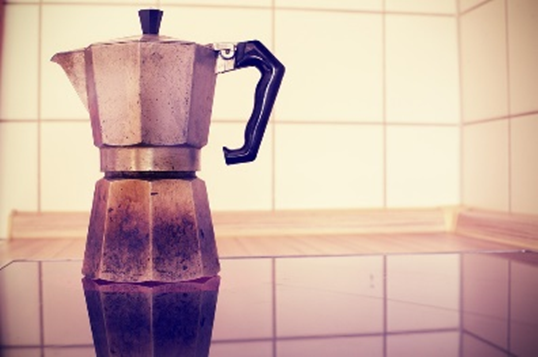 Tiles in the kitchen can collect a lot of dirt and grease, especially in the grout. It’s a breeding ground for germs and stains. 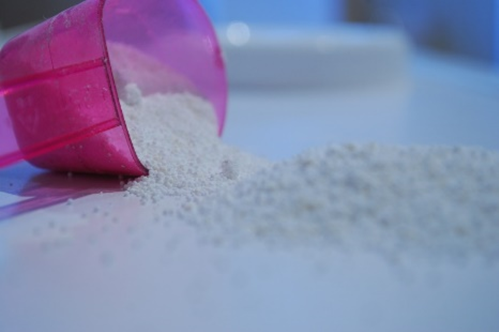 Before anything else, remember not to use anything abrasive such as gritty powders or creams. It has the tendency to create small scratches which will make cleaning harder and damage your tiles. When cleaning stubborn spots and stains on tiles, they can be removed with water and a little bicarbonate soda. 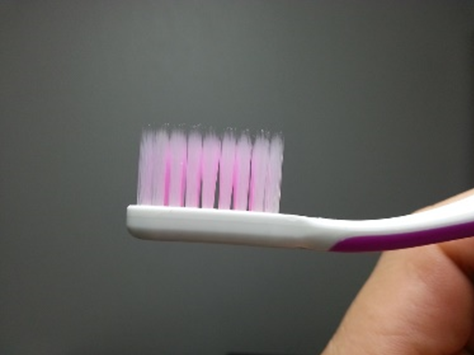 Remember not to scratch the surface too much and use an old toothbrush to clean between grouts. Another thing to remember is that the tiles should be properly laid well. This lessens the risk of more maintenance. This is a risk you can run into if you install tiles yourself. Also a risk easily avoided if you have them professionally installed through our team at Craftbuilt Kitchens. Another helpful tip to avoid scratches on your tiles is to put mats under appliances. When it comes to general cleaning, vinegar mixed with warm water is a good natural cleaner, and removes grime. For stone benchtops such as marble and granite, they need tender loving care. According to Real Estate, these stone slabs have a calcium bicarbonate makeup which reacts to acid. Your everyday ingredients such as lemon, tomato and wine can eat the surface away. It can also create dull spots. For Caesarstone, clean the surface regularly. 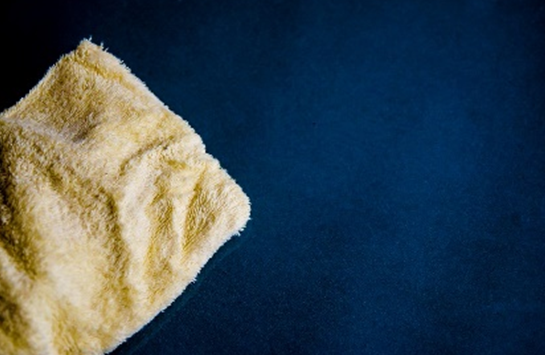 You can use nonabrasive microfiber cloth and warm soapy water for cleaning such surfaces. Avoid acidic food such as lemon, vinegar and wine. And it’s important to wipe any spills right away! You can use a cloth or a sponger for such cases. Avoid general household cleaners and acidic natural solutions (vinegar, lemon, etc). This breaks down the sealant. 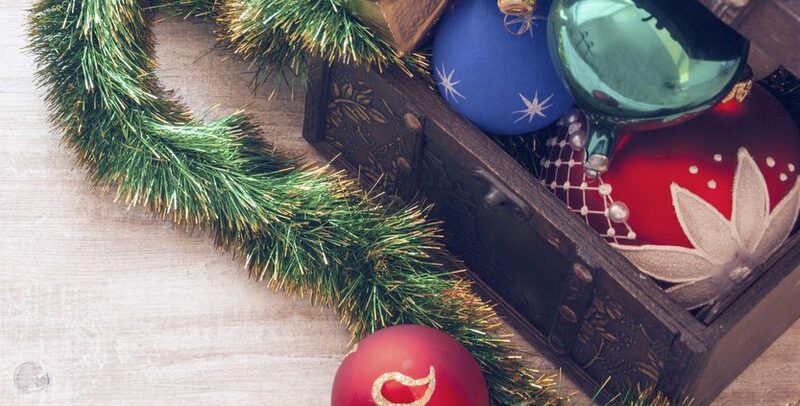 We still have more tips for you to check! Click this link for more cleaning and kitchen maintenance tips. 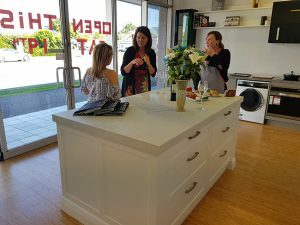 For advice on how to care for your kitchen benches, installations and tiles, don’t hesitate to approach any of our Craftbuilt Kitchen specialists. You’ve read the story about how a black cat came into the Craftbuilt Kitchens showroom. But in case you missed it, read the full story here: Crakit Story Part 1. Now, back in the showroom, she has certainly cracked her way into the hearts of the Craftbuilt Kitchens staff. Her name, Crakit, fits just right. Crakit is a very sweet and affectionate little girl. Every morning, she likes a good pat and then breakfast. After eating she comes behind the reception desk for more pats and cuddles from Caroline or Belinda. She understands that it’s the humans’ job to feed her and would become quite fussy and turn her nose up if she doesn’t like the food. Her favourite place is the black chair so as not to draw too much attention of those who visit the showroom. With her healthy black fur, she blends in well with the chair. 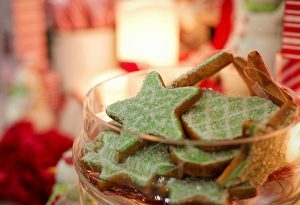 Secretly, she looks over each kitchen display and nods her head in approval when a client chooses a design. When Belinda or Caroline is away, she takes their place on the black chair. Crakit spends most of the day indoors and likes to share in what the ladies are having for lunch. She never forgets to put in a little bit of exercise every day. They would play “chasey” to get the ladies off their chairs. Knowing she’s a fast cat, she would run out the back and zip under the fence. In triumph, she likes to roll in the dirt to show she knows she won. Such is the life of a Craftbuilt Kitchens cat. She would hold dominion over all of the kitchen exhibit displays and isn’t too careless when it comes to greeting the clients. She adores visitors in her kitchen kingdom. Like a princess, she comes and goes as she pleases throughout the day. It was already too late, the humans at Craftbuilt Kitchens already love her and, sensing this, she has grown to love them too. Such is the life of a spoilt cat with daily belly rubs and treats. She was a young black stray with green eyes and white fluff on her chest. With head and tail low, her curiosity lead her to the showroom. She would watch through the window, her eyes fixed on the movements inside Craftbuilt. She would do this every morning like clock-work. When she felt anxious, she would rush to the bushes, keeping her distance. She doesn’t go unnoticed. Her smooth black coat often glistening under the sun. It catches the lady humans’ attention. When a human tries to approach her for happy pets, this black cat then runs off into the bushes once again. This happened almost every day until she realized that these ladies must be very cat-friendly. She may be tired of running off to the bushes every day, too. Still, she was careful. Now, these humans have decided to feed her from a distance. From afar, they encouraged her to come close. The black beauty cat still kept her timid charms. Over time, she tip-toes forward just enough so Sharon, the office manager, was able to feed her from a close distance. Still uncertain, she sniffs the offering. “The offer must be sufficient,” says Sharon. The black cat slowly eats it up with her sharp eyes still watching the humans. This lady cat was still quite unsure about the humans when they would try to get close to her. But she let them come near her after several feeding attempts. She was underweight for her size. Thinking that she might have a human of her own, these Craftbuilt Kitchen ladies placed an ad to see if someone would claim her. A long while has passed. “Nobody claimed her,” explained Caroline. Now, the lady-cat has already grown accustomed to the humans in her territory. So much so that she didn’t know that she was going to be part of the Craftbuilt family soon. It was time to get her fixed. She wasn’t very amiable at first. She may have realised what was about to happen. After coordinating with the local vets, the RSPCA and the local council, this little lady was caught along with two of her kittens and her kitten-daddy. All of which were re-homed. After being treated at the vet, she spent a week as a guest in Caroline’s home. She found this human’s home warm and soft but after a while, she yearned for the familiarity of the Craftbuilt Kitchens showroom. Seeing that the humans dearly love and care for her, she has learned to trust them completely. After all, she needs to look after her territory. Read part two of Crakit the Cat’s origin story here: Cat In The Showroom Part 2. With so much information now regarding health and wellness being available there are more and more people striving to have their bodies functioning in peak condition. This is a good thing as it means there are many more people working towards healthy lifestyles which will benefit future generations and the health system. It also means less fatty take away meals are being consumed and there are more home cooked meals happening in households. Aside from the money saving factor there are obvious health and nutrition benefits to be gained here too. There is a lot more knowledge about the adverse affects certain additives can have on our bodies, now. Particularly where preservatives are concerned, we know it is better for our bodies to go for fresher food rather than packaged and processed food. 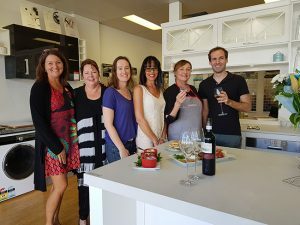 One of the great benefits to preparing meals, in your own kitchen benchtops in Brisbane, is you know exactly what is going into your food. You know when you purchased any fruit, vegetables or meat you are using. Plus, you know it has all been stored correctly and hygienically in your kitchen. 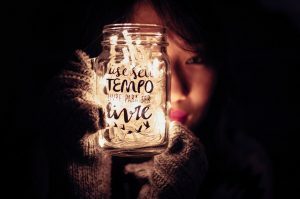 Even if what you are cooking requires some tinned or packaged products such as canned tomatoes or rice, you are able to read the ingredients yourself and make an informed decision about which one you will choose. 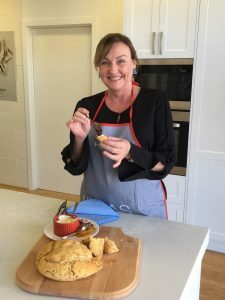 It is well known that healthy home cooked meals have the potential to contain a whole lot less fat, sugar and salts at the quantity you want, than going out to dinner at a restaurant or buying takeaway. 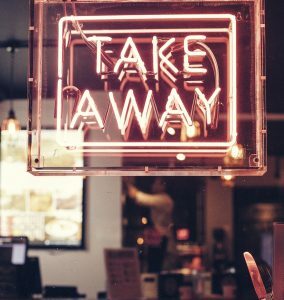 If you have ever worked in a café, restaurant or eatery you would know full well that food preparation and food storage practices can fall under par at times. You may think that buying a salad from a salad bar rather than buying a burger is better for you, but it depends on how you look at it. The burger at least has been prepared fairly recently whereas the salad was probably made up of the leftovers from the day before and the new batch prepared that day. And if you think it doesn’t happen, you are wrong. When you prepare your own meal in your kitchen you have the option to ensure benches and food prep utensils are as clean as you like them to be. So it’s easy to understand then that having a fully functioning kitchen that is laid out well is important for your health. Having a nice kitchen to prepare food in is going to encourage you to spend more time there. 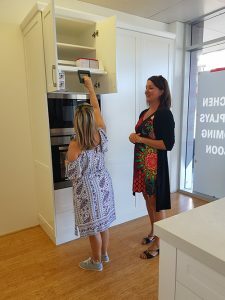 If you’re thinking of making a change to your kitchen for the better, then visit our kitchen showroom in Brisbane to begin the journey to your new kitchen and healthier home cooked meals.